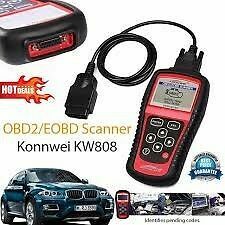 Hi, I’m interested in Car Diagnostic Code Reader KW808. Please contact me. Thanks! ProMax Dual Channel Progressive Controller QUICK OVERVIEW ProMax Progressive Controller, 20 Pin Connector, Flash Drive and USB Cable Updateable Firmware Controller can be programmed via PC/laptop or optional display.